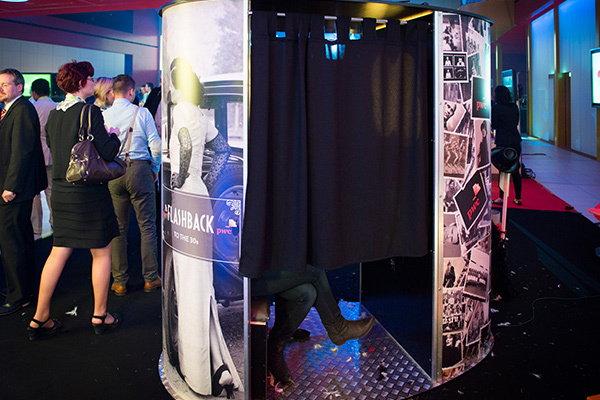 Le Photobooth is the perfect solution to making an event stand out. 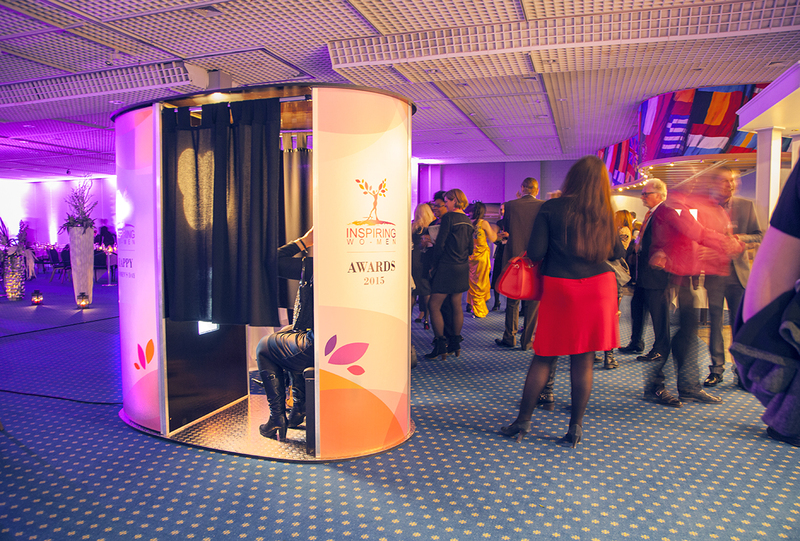 We have the only photomaton in Luxembourg that offers a fully personalised booth, prints and touch screen menu. 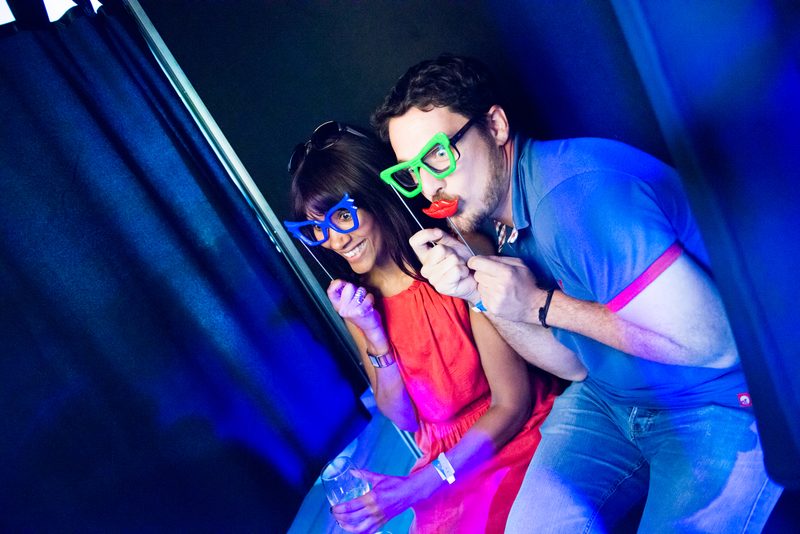 Our photobooths print pictures in less than 10 seconds and provide hours of fun. 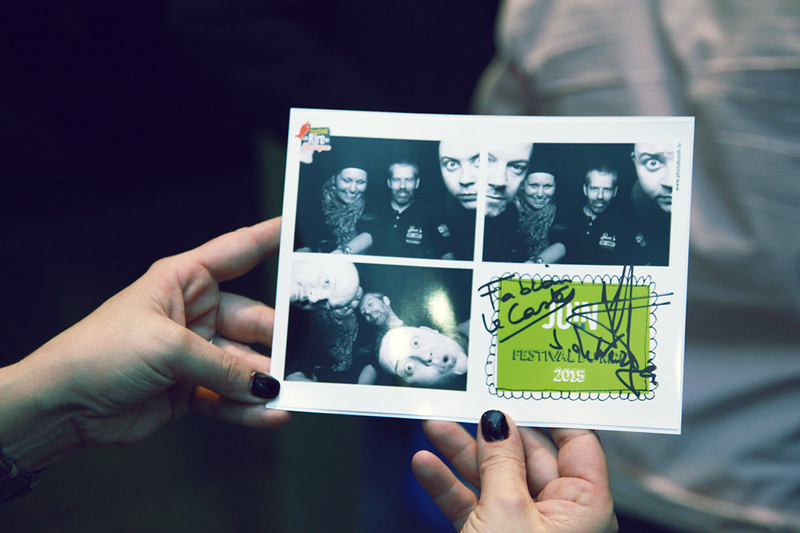 They are easy to use and great for all types of events: marriages, corporate events, parties, street marketing and others. 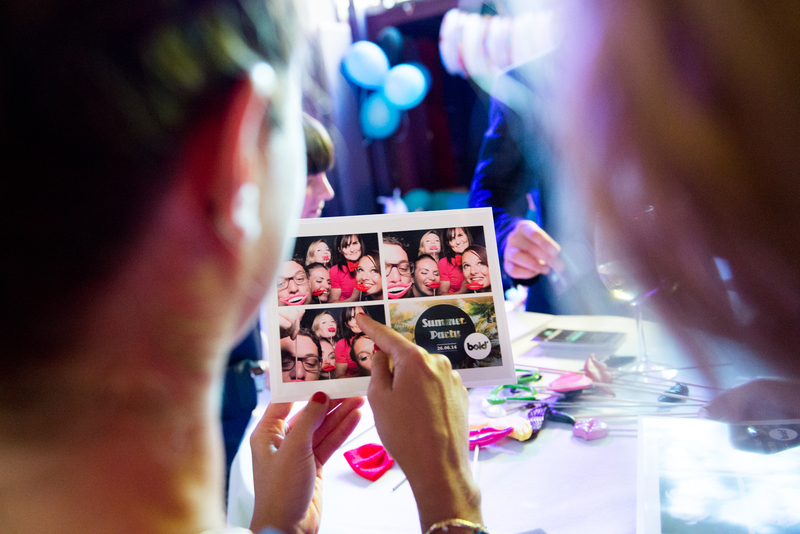 We know how important it is to share special moments with friends and family. 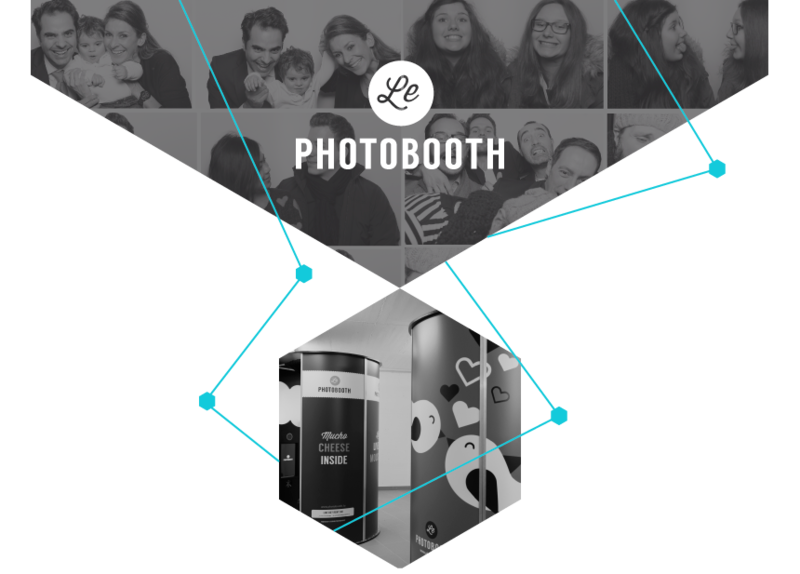 With le Photobooth you can share your booth photo from our online gallery to Facebook, Twitter or Google+ or ask us directly to post your gallery on social media. It’s easy to spread the joy!